I’m just gonna tell ya’ll in advance there may be spoilers in this article. In fact, there definitely will. So if you haven’t yet seen Infinity War, DO NOT READ ON. 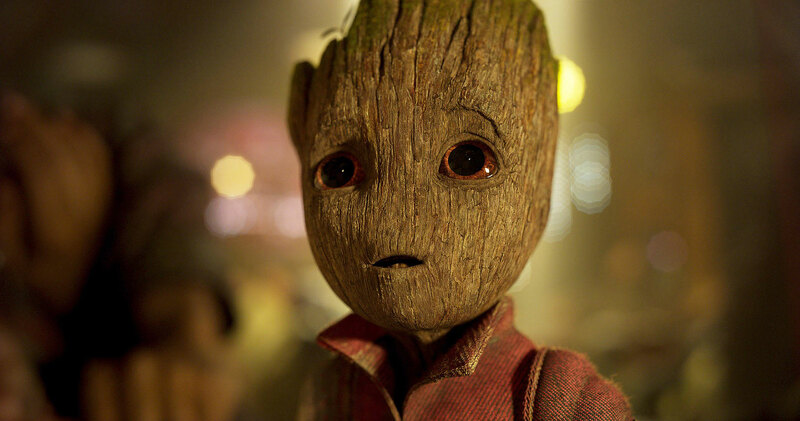 So… remember Groot? He may be coming back. 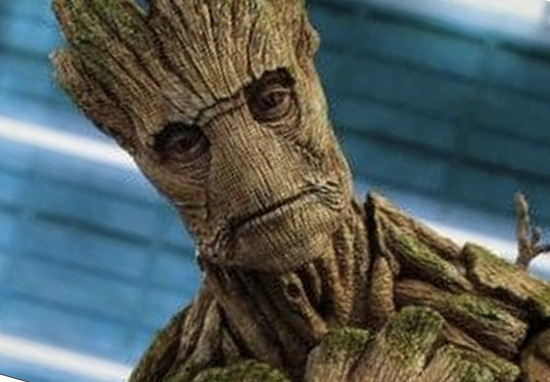 As you know, Groot was one of many to be destroyed by Thanos’ Infinity Gauntlet, but unlike the others, Groot used parts of himself to form the handle of Thor’s weapon, Stormbreaker. Now, the directors have spoken out about the possibility of him coming back. I don’t know if every piece of him that detaches … can grow a future version of him, but who’s to say? That’s an interesting question. The movie, which along with Avengers 4, is the grand finale to the MCU, sees Tony Stark (Robert Downey Jr) Captain America (Chris Evans) and Thor (Chris Hemsworth) finally go up against Thanos (Josh Brolin) as he attempts to assemble the Infinity Gauntlet. To fight off the evil Titan the three assemble the biggest Avengers team yet, featuring Doctor Strange (Benedict Cumberbatch), Black Panther (Chadwick Boseman), Black Widow (Scarlett Johansson), Spider-Man (Tom Holland), The Guardians of the Galaxy and countless other heroes from across the cinematic universe. In related news, the CEO of Disney has confirmed Avengers 4 might not be the last we’re likely to see, which means we might be able to see the growth of the pair’s apparent child. Because of the size of the cast involved and the cost of the movie, the scale, the magnitude, while this film is going to be very profitable, it may not be on the same return level as some of the other films, because of the sheer scale of it. Infinity War opened with an estimated $630 million worldwide, smashing previous-holder The Fate of the Furious with $542 million. It’s since overtook the record set by The Force Awakens, which garnered $248 million.